"... thoroughly imaginative and engaging ..."
"Wer nur den lieben Gott lasst walten"
Italian musician Simone Stella continues his survey of Pre-Bachian German keyboard music with this second volume of the complete organ works of Georg Böhm, considered one of the most important German organists and composers from the turn of the 18th century and a major influence on J.S. Bach. 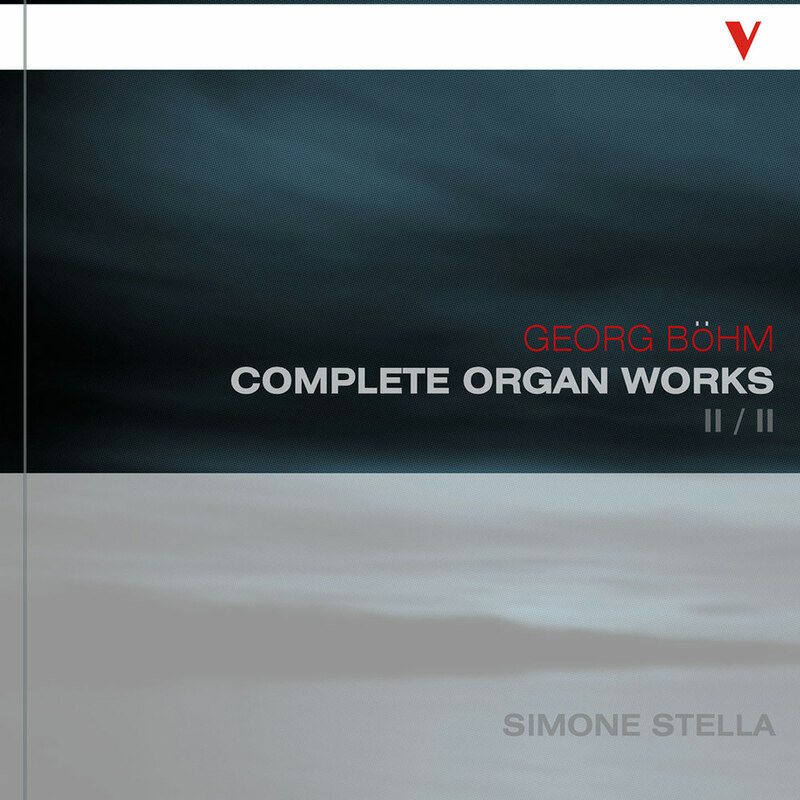 This compilation focuses on the main nucleus of Böhm’s output, his works for organ, abounding in inventive detail. His most important contribution to North German keyboard music, that of the chorale partita, comes to the fore.